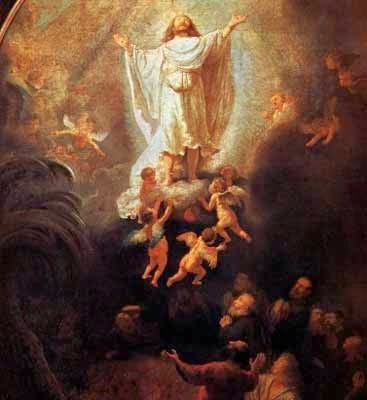 The ascension of Jesus -- mythological or fundamental? Have you ever found parts of Scripture to be just plain weird and only marginally believable? And then you dig into it and find out it’s more fascinating and meaningful than you could have imagined? Today I want to talk about a biblical story that has been that way for me – the ascension of Jesus. What if God's voice is so obvious that you don't hear it? If God is speaking, it would be great to hear what he is saying. I think a lot of us feel that way. But most Christians are resigned to disappointment: hearing God is tricky – maybe too tricky for me. I want to challenge that idea. What if God is too obvious rather than too subtle? I’ll give you an example. I’m tired. I have been tired a lot lately. Based on what I hear from people I talk to, I’m not the only one who feels this way. Are you one of the Tireds? Is suffering proof that you didn't hear God correctly? Is the American church willing to accept the path of the cross? 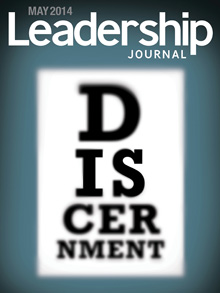 That's what I have wondered after having an article recently published in the May issue of Leadership Journal on discernment. 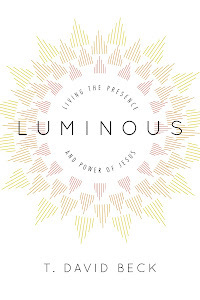 The article is an unvarnished account of the joyful and painful journey Sanctuary underwent in moving our small church from a suburb of Sacramento to the heart of the city. We went through an extensive discernment process and believed we heard God say "go." So we went. The year that followed had sparks of new life, but it almost led to the church's death. Within the first year we lost about 40% of the people we moved with. Half of the ones who departed moved out of Sacramento to other parts of the world. The other half simply decided they didn't want to do this new mission with Sanctuary. 2013 was an ordeal for those of us who are deeply committed. The other morning I got out of bed, made my usual cup of tea, and settled into my special spend-time-with-God chair. I must have slept funny, because my lower back felt tight and hurt a little. 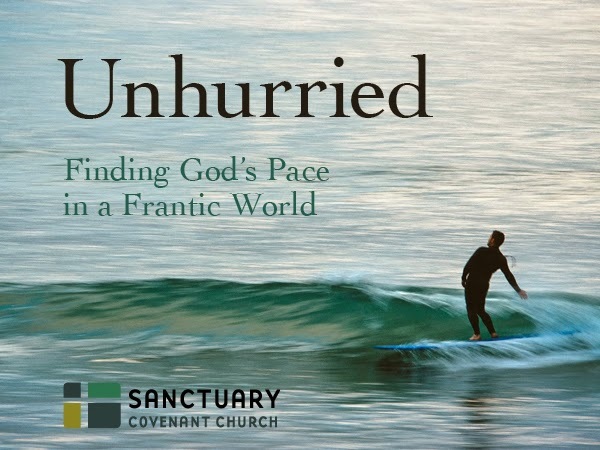 As I sat down, I remembered that at Sanctuary as part of our move to become unhurried Jesus-followers, we are playing the Resting in God Game. 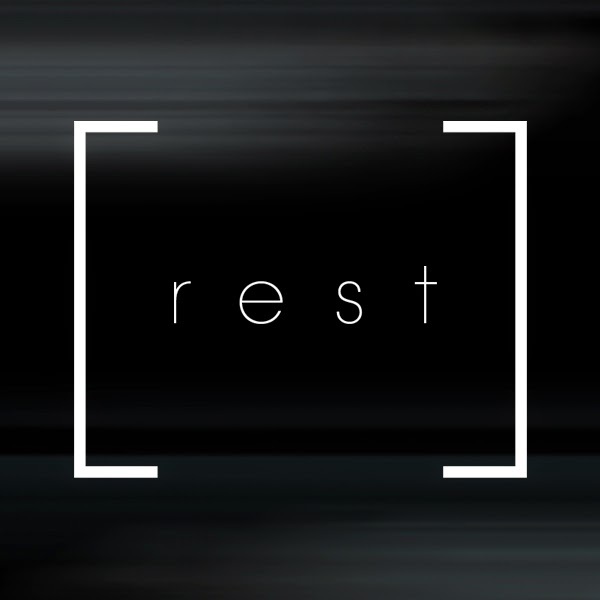 It means taking a set amount of time and doing nothing other than just that – resting in God. The Resting in God Game sounded like the perfect way to start the day. So I sat down, leaned all the way forward to stretch out my back, and just stayed there for… I don’t know, maybe 3-4 minutes. Now that’s the way to start a day! In fact, most of this week I have been starting the day with the Resting in God Game. The one day I didn’t, I was in a bad mood all day. Coincidence? Last Sunday at Sanctuary I asked whether people have been playing the Slowing Game and if so, what they are experiencing. 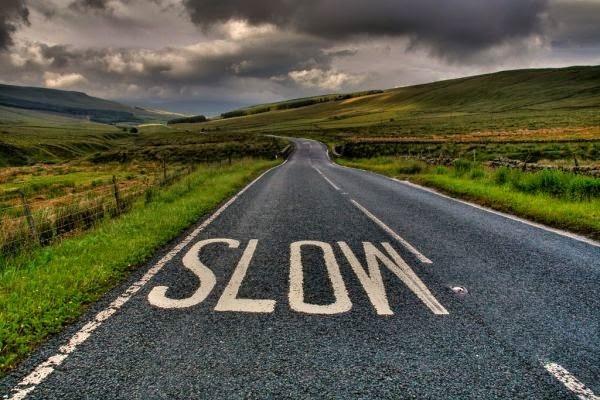 People talked about driving slower and walking slower -- and being reminded in their slower-than-normal pace that they can use that activity to connect with God. One person said she had stood in line at the grocery store and resisted the usual habit of immediately getting on the cell phone to see what's happening. Not being preoccupied with the virtual world made her more aware of what was going on in the real world. She seized the opportunity to be neighborly, and she engaged in some idle chit-chat with a couple of other people in line. “Abs aren’t made in the gym. They’re made in the kitchen.” That’s what my friend Meg says. She’s a fitness trainer, and I recently started working out in her bootcamp program. It has me rethinking how I have been treating my body. Sleep, water, food, and exercise – being fit and healthy includes them all. I have always been active, but I have never really taken care of myself. 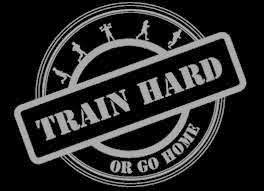 This is a whole lifestyle change. expected. It is uncomfortable, but every time I experience the awkwardness of doing something like driving in the slowest lane, it reminds me to be still on the inside and connect with God. Even in the slow lane, you're still going 65. It's amazing how you can be hurtling down a road at 65 miles per hour in a metal cage on wheels and at the same time be utterly at peace in the inner sanctuary of your own heart. Deep within you the stillness of God resides. Patient. Constant. Joyful. Peaceful. Always there. Being with God shifts your perspective. By the time you get to where you are going, your frame of mind reflects more of God's character. I'm not sure why we think rushing around is such a great idea when consciously slowing gives us the chance to be with God while we are doing other things.